This morning walked outside to almost 8 inches of snow on the ground. 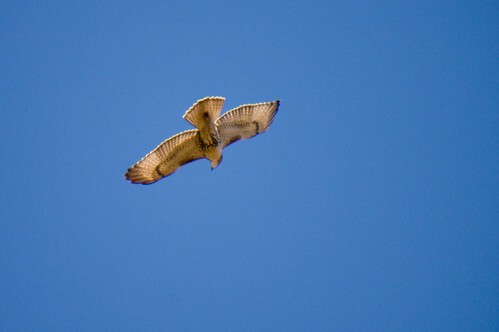 Ugg . . then looked up and had a Red-tailed Hawk fly over my head and then over the house! This entry was posted on 22 February 2011 by mon@rch. It was filed under iPhone .